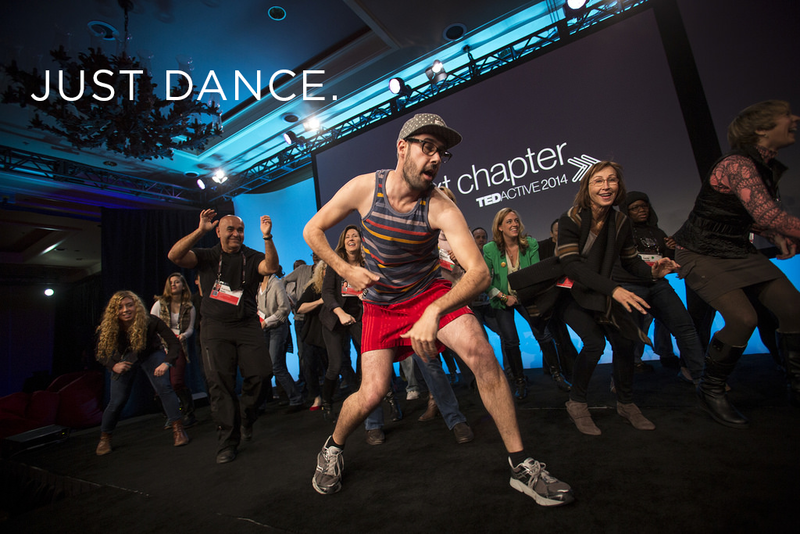 By Day 4 of TEDActive, you’ve got a lot going on. You’ve met dozens if not hundreds of fascinating people, and hopefully made some new friends. You’re inspired beyond measure – your brain doesn’t quite know what to do with the mountains of information you’ve been collecting over the past three days. But by Day 4, you also run the risk of coming face to face with what we call the TEDCrash. We know it well. 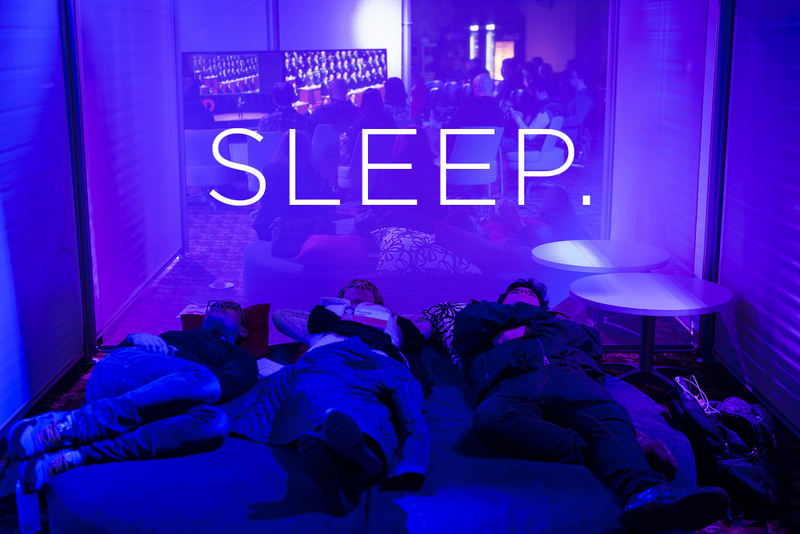 To help you avoid the exhausting effects of this condition, we’ve put together a couple suggestions to help you maintain tip top mental and physical health for your final days at TEDActive. 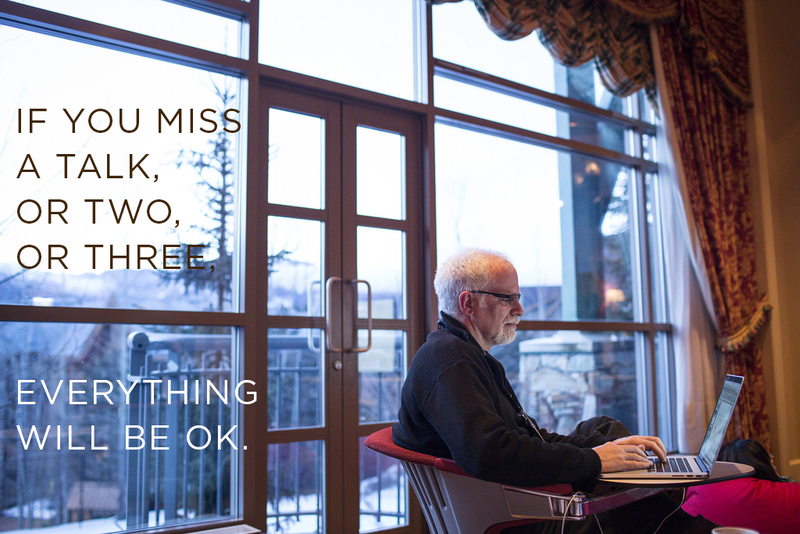 The golden rule of TEDActive. Get enough sleep. Period. We are in the midst of a beautiful, snowy wonderland. Don’t miss the opportunity to explore the natural beauty Whistler has to offer. 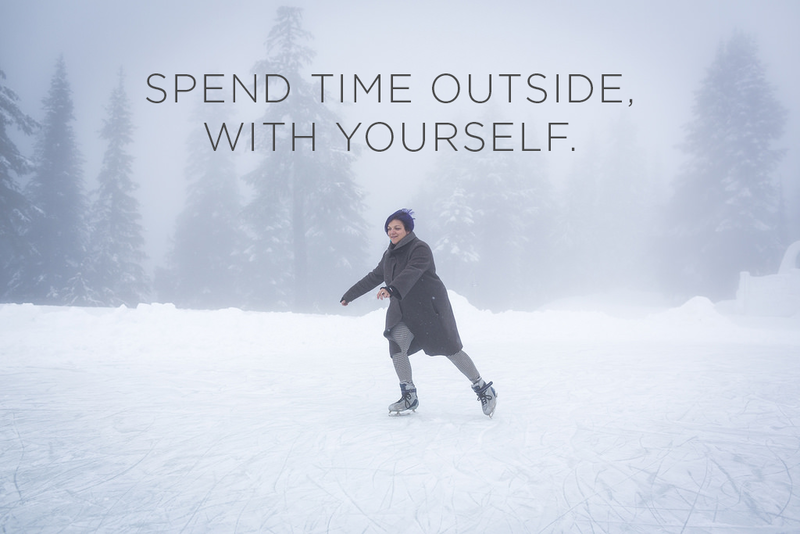 Take some private moments of reflection out in the snow, walking through the trees, or standing on a mountaintop. At TEDActive, there are a lot of people to meet and a lot of things to do. Challenge yourself to go deep with your new relationships and your chosen to-dos. You have time. Just do it. 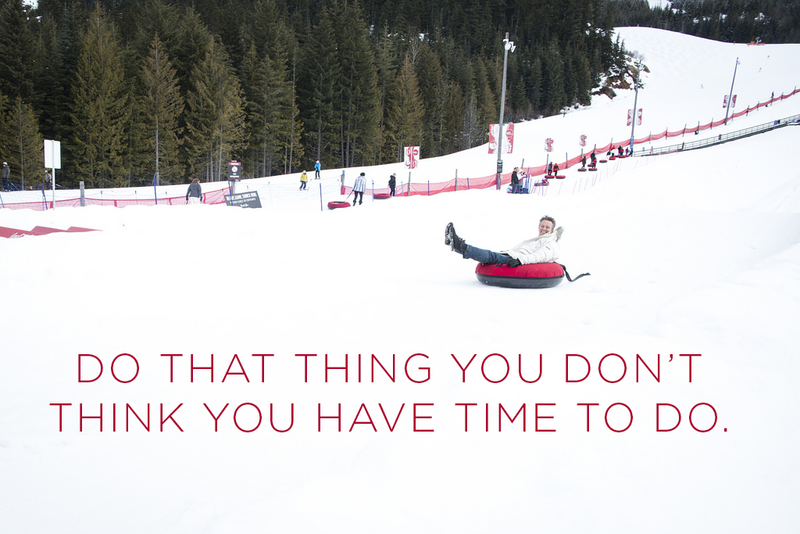 If you need some ideas, we think that bobsledding is just about the coolest thing around. You can’t be everywhere all at once, so cut yourself some slack. Be present and don’t stress if you have to miss a talk, or a session, or a workshop. Exercise releases endorphins, and endorphins make you feel awfully nice. So whether it’s dance, yoga, or a cold-weather run, get that body moving. 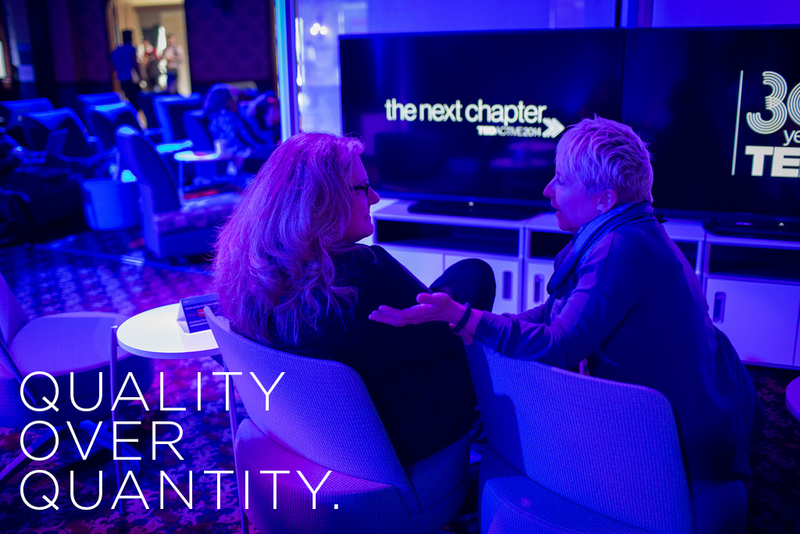 Enjoy the final days of TEDActive!